The unique YewdaleDefiant® Tracker Fabric Retaining System guarantees 100% fabric fastness and completely eradicates the common call-out problems of ‘fabric blowing/been pushed out of the side channel’. 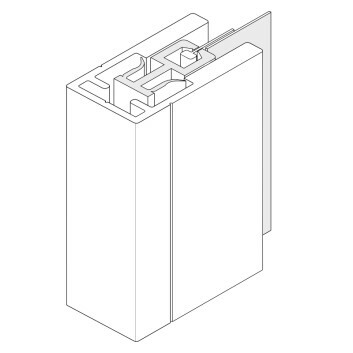 The channel measures 50 x 24.8mm and is available in black or white hardware. 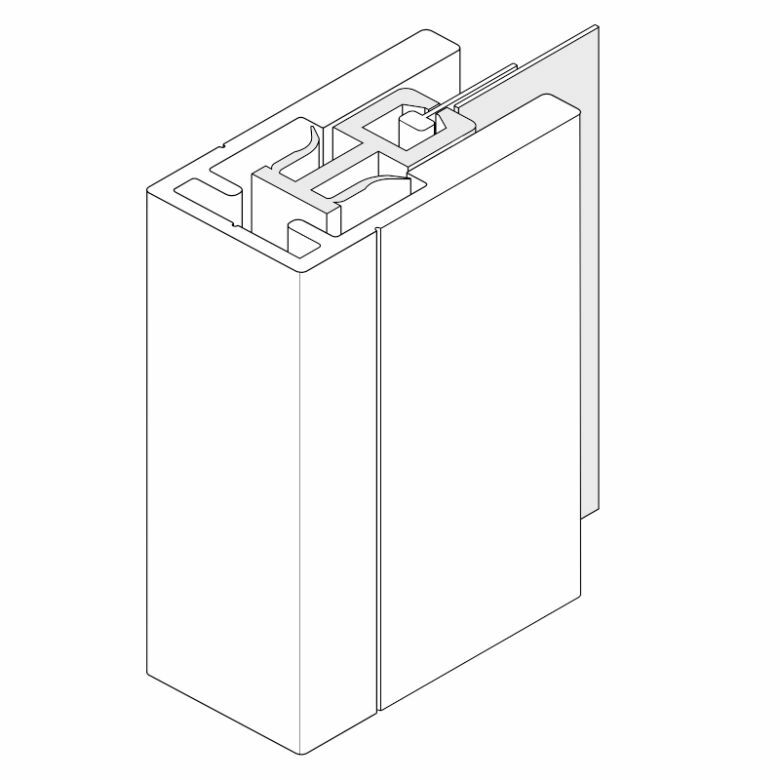 Suitable for the C40/C44/C45 and C47, the Tracker side channel will cater for both recess and face fix applications. Clever flexible plastic seals maintain constant fabric tension. The excellent performance characteristics of this unique side channel coupled with its ease of use means that it works with nearly all of the YewdaleDefiant® range of cassetted blinds. It is both popular and ideal for areas such as schools, colleges, universities and hospitals. The unique channel will cater for uneven reveals and provides maximum light exclusion. Available in black or white hardware. YewdaleDefiant® C40T-60/90/120, C44T-90/120, C45T-60/90, C47T-90/120 cassetted blind with Tracker Fabric Retaining System as manufactured by Yewdale, +44 (0)1268 570900. Flame retardant fabric from the YewdaleDefiant® range, locked into grooved 32/40/45/53mm aluminium barrel along with aluminium bottom bar as standard. Black/white aluminium cassette, side channels and bottom bar supported by sturdy brackets. Control options as directed. Please refer to NBS Plus N10 240.